Crystal Palace are interested in taking Chelsea centre-back Kurt Zouma on loan, despite the youngster insisting that his desire is to remain at Stamford Bridge, report the Mirror. As per the Mirror, Zouma has made it unequivocally clear that he wants to stay as part of Antonio Conte’s squad next campaign, and fight for a spot in the Italian’s back-line. 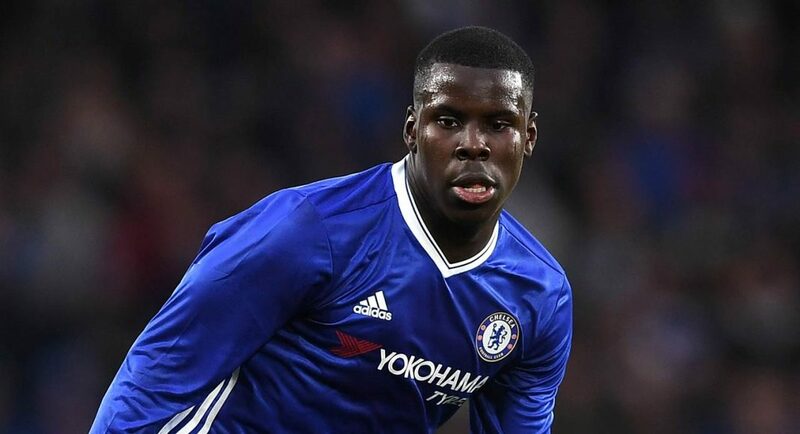 However, the Mirror believe that has not deterred Chelsea’s Premier League counterparts Crystal Palace, who are keen to secure Zouma’s services on a temporary basis. It is, though, noted in the report that Chelsea have already rebuffed advances to sign Zouma this summer, and Conte rates the 22-year-old very highly. Zouma was previously a cornerstone in our back-line, and his good form left Gary Cahill out in the cold. However, his anterior cruciate ligament rupture disrupted his run in the side. If he works had enough, and continues to showcase his talent, he certainly has a good shot at regaining his starting role.